ACTORS! Get your acting up close and personal on screen for critique from Matthew. Get your audition skills and acting chops up for this very busy 2018 season. Sides will be allocated by Matthew from from a selection of current auditions. Actors prepare the scene in the class and present their audition to Matthew in front of the camera. In an open class format, in order that everyone in the class can benefit, Matthew will provide feedback and notes for the first audition. The actor will have time to take those notes and work on them before filming a final take. WEEK TWO: working from auditions sent two days in advance. Large principal scenes. WEEK THREE: preparing LARGE lead scenes given a week in advance and allocated working partners. WEEK FOUR: audition of scenes. 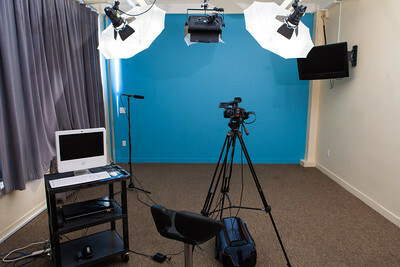 Week four scenes are filmed sent to actors after the class via a link. Cancellations will be accepted only up to 7 days prior to the start of the class. Cancellations must be notified in writing within this time frame. There is a $50 processing fee on each cancellation. Cancellations that are made after 7 days before the start of the class are non refundable.